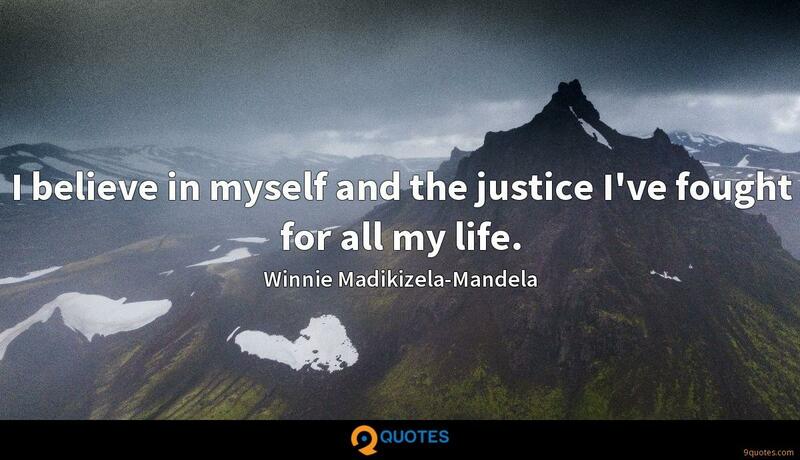 Winnie Madikizela-Mandela Quotes. 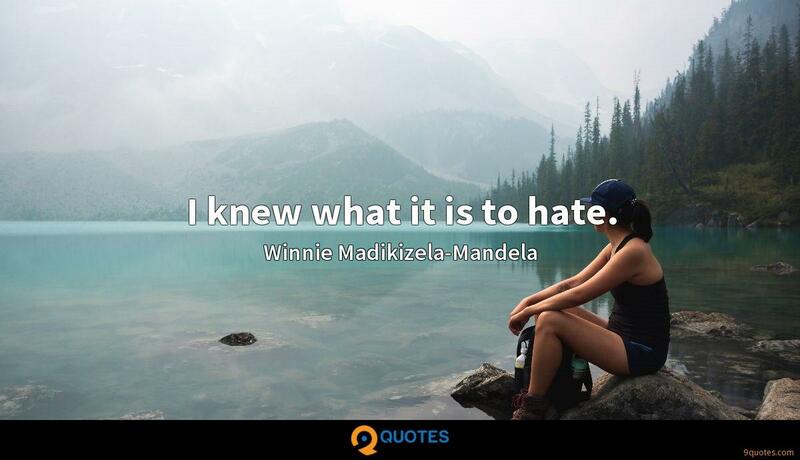 9quotes.com, 2018. http://www.9quotes.com/quote/winnie-madikizela-mandela-642092, accessed 24 April, 2019. 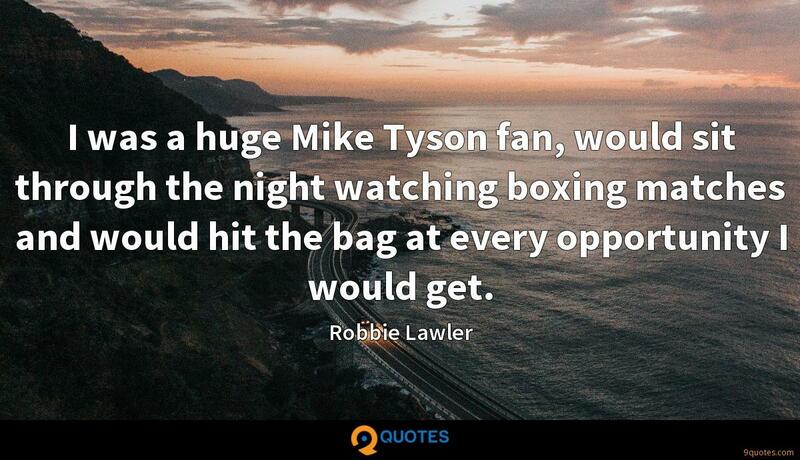 I was a huge Mike Tyson fan, would sit through the night watching boxing matches and would hit the bag at every opportunity I would get. 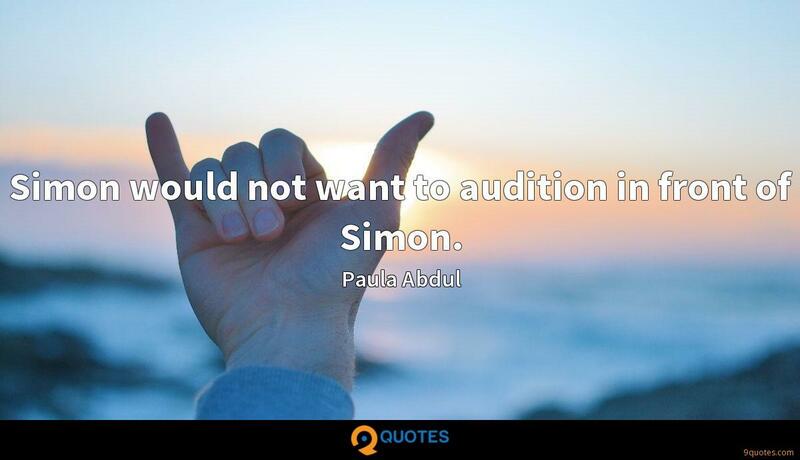 Simon would not want to audition in front of Simon. I would not mind stepping into movies if it is a good project. If it is changing my career in a good way, then of course I will keep money aside. I'm pretty transparent and clear about things. The things I do and the way I act are no different than I would expect of others. Mostly it's about being very clear about what we are trying to do and communicating a lot and showing absolute consistency and integrity about what I say and do. 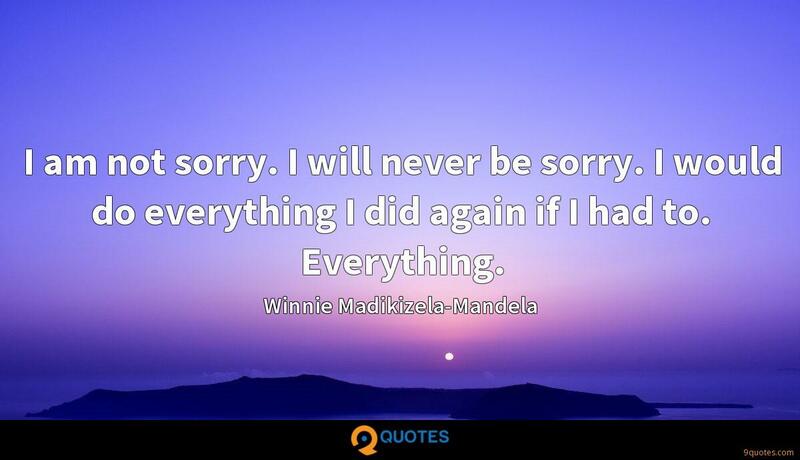 You all must realize that Mandela was not the only man who suffered. There were many others - hundreds who languished in prison and died. Many unsung and unknown heroes of the struggle. 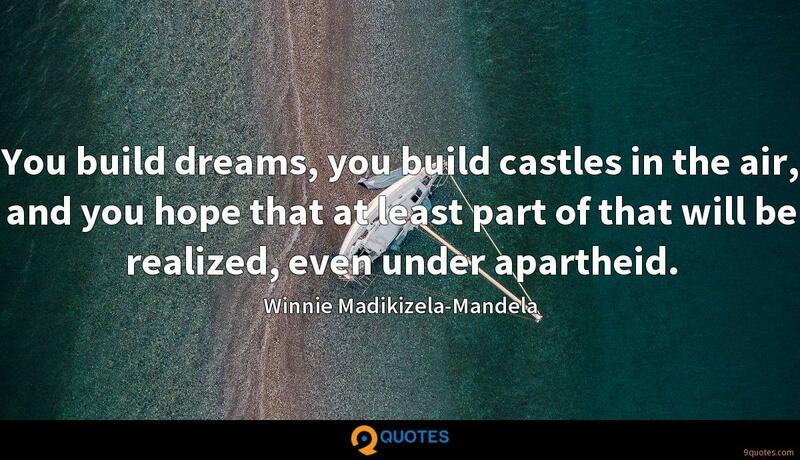 You build dreams, you build castles in the air, and you hope that at least part of that will be realized, even under apartheid. 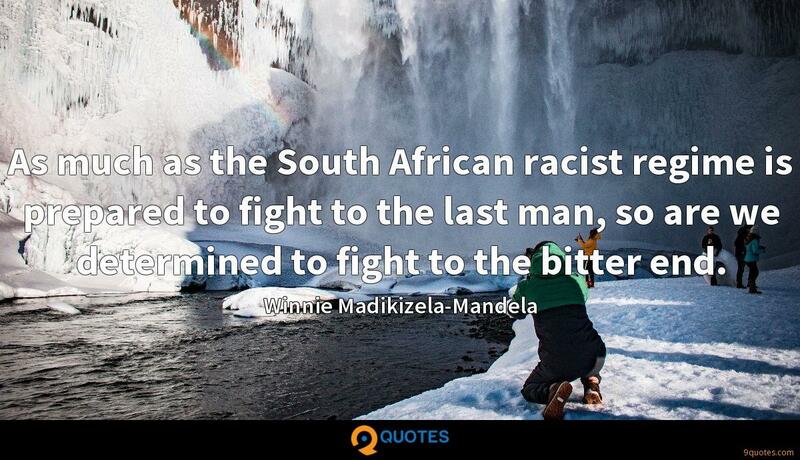 As much as the South African racist regime is prepared to fight to the last man, so are we determined to fight to the bitter end.